We are here to help with all your rescue and Boxer questions! Boxer Rescue Angels serves Central and Southwest Florida in the following counties: Charlotte, Collier, Desoto, Hernando, Hillsborough, Lee, Manatee, Pasco, Pinellas, Polk and Sarasota. If you reside outside of this area you may be directed to one of the below Boxer rescue organizations. If you have a Boxer who needs to be re-homed, please read our Surrender page. 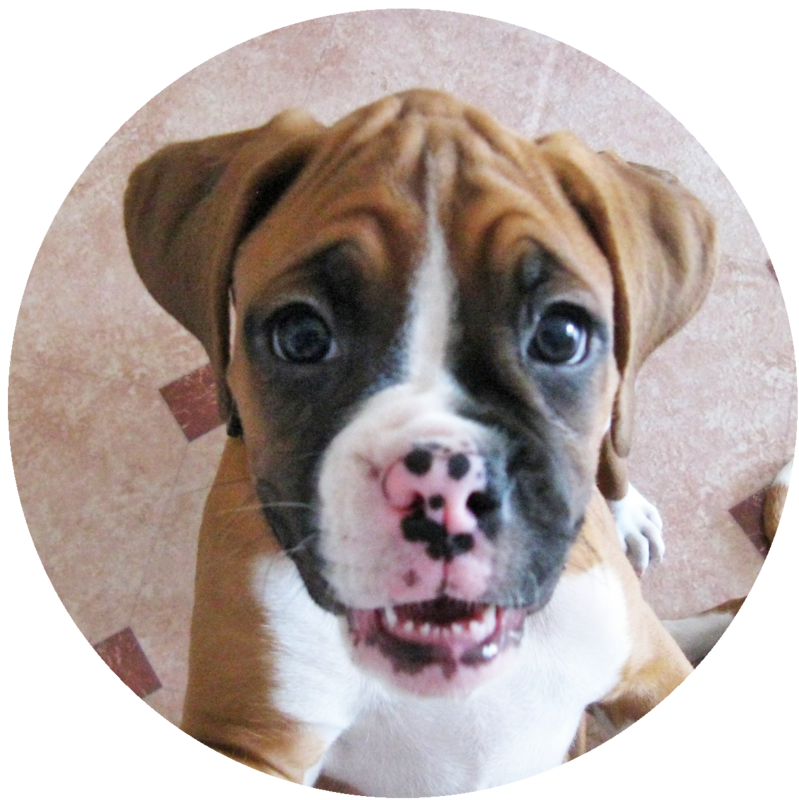 If you are interested in adopting a Boxer, please read the Adopt section and submit our Application form. We are unable to discuss specific Boxers until you are approved to adopt. For all other inquiries, please use the form below. To reach us more quickly, please use the Contact Us form below. Boxer Rescue Angels of Florida, Inc.
By phone, please call (800) 847-5196 and leave a brief message, including your name, phone number (with area code) and your location. One of our volunteers will return your call as soon as they are able.